Residential Lots & Land Boat access only. 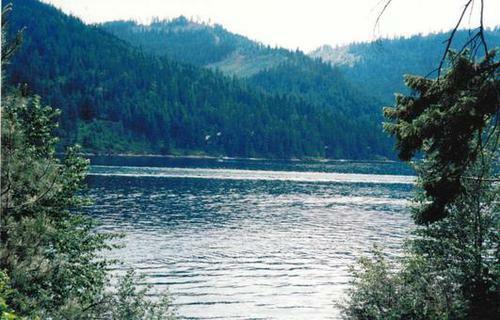 4 treed waterfront lots. A total of 233 feet of frontage on Upper Twin Lakes. Boat access only. 4 treed waterfront lots. A total of 233 feet of frontage on Upper Twin Lakes.